NEW PRICE!!! 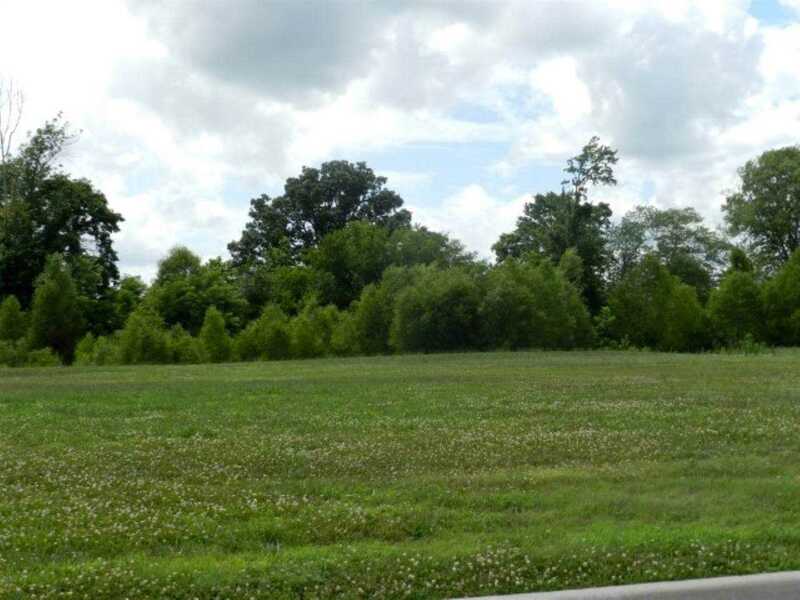 OPPORTUNITY AWAITS: Three" Site Ready" building lots are available on the West side of Princeton. Choose one and start your own business. Any of these would be a Great location for retail, office. or restaurant. Chose your location and build on the North side of the Goodwill Industries retail store. Utilities are available. Sellers will need to approve all uses of construction plans & design before acceptance of offer. This can make you a great location for your business. SchoolsClick map icons below to view information for schools near 3221 W Broadway Street Princeton, IN 47670.